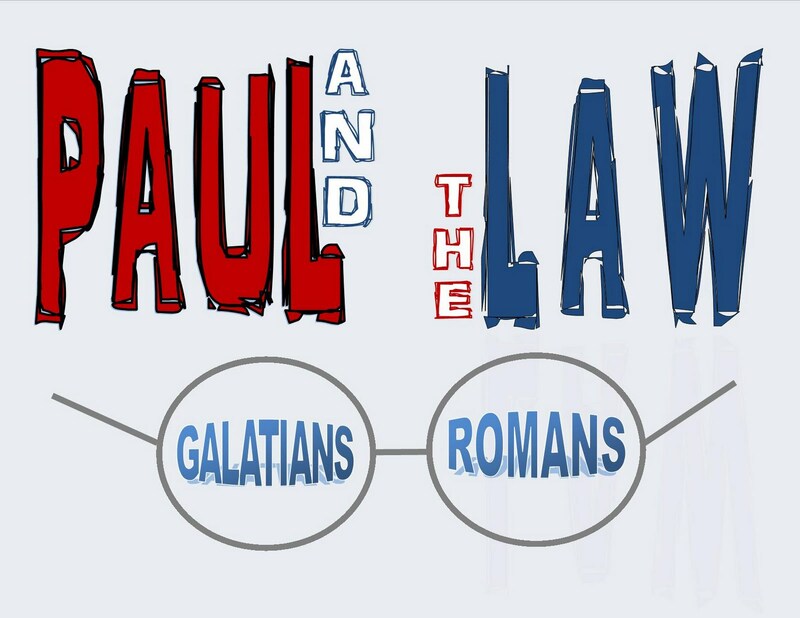 Paul views the law as the standard of righteousness of a Holy God. In numerous Scriptures, Paul outlines the goodness and effectiveness of the law and states that the law helps us recognize sin (Rom. 3:20; 5:13, 20-21; 7:7-12; Gal. 3:19, 21). “The covenant…clarified the exceeding sinfulness of sin” and “the law only revealed human sinfulness and prepared an individual to be open to faith in Christ.” Romans 7:12 gives a glimpse of Paul’s view on the law as “holy and righteous and good.” Martin summarizes the positive aspects of the law: it was “given by God (Rom. 9:4…) and written by God (1 Cor. 9:9; 14:21; cf. 14:34), it contains the will of God (Rom. 2:17-18), bears witness to the righteousness of God (Rom. 3:21) and is in accord with the promises of God (Gal. 3:21).” By itself, the law was a good thing, given by God for His good purpose; in the “sphere of sin,”  as Snodgrass designates, law became a path to false righteousness. Although the law had no part in helping a person to obtain true righteousness, it clarified God’s standard and helped people see how far they are from holy. Paul realized that without the recognition of sin through the law, people would still be lost. However, the law “made people conscious of their desperate plight, their need for salvation.” It was through the law that people were able to see their sin, to recognize it against the holiness of God. 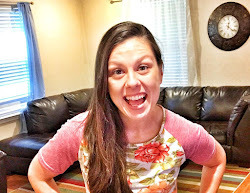 In Romans 3:31, “Paul was affirming or establishing the usefulness of the Mosaic Law and upholding its validity.” Moo explains, “Paul means…that Christian faith, far from shunting aside the demands of law, provides (and for the first time!) 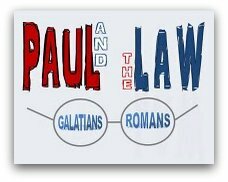 the complete fulfillment of God’s demands in his law.” Paul tells the Galatians that the law “was added because of transgressions” (3:19) and that “we were kept in custody under the law” (3:23). In essence, the law showed mankind its sin and kept mankind until Christ came. At the point of Jesus’ birth, the status of the law, and that of man’s relationship to the law, changed forever. Thomas A. Lea and David Alan Black, The New Testament: Its Background and Message, 2nd ed. (Nashville: Baker Academic, 2003), 355. Brice L. Martin, “Paul on Christ and the Law,” Journal of the Evangelical Theological Society 26, no. 3 (September 1983): 273. Klyne Snodgrass, “Spheres of Influence: A Possible Solution to the Problem of Paul and the Law,” Journal for the Study of the New Testament 32 (Fall 1988): 99. Femi Adeyemi, “Paul’s ‘Positive’ Statements about the Mosaic Law,” Bibliotheca Sacra 164 (January-March 2007): 56. Douglas Moo, The Epistle to the Romans (Grand Rapids: Eerdmans, 1996), 255, quoted in Adeyemi, 53. Romans 2:13 ...the doers of the law ‘shall be’ justified (made holy). James 1:22, But be ye doers of the word,... There is no difference between the law and the word of God. We must obey for there is no other way! Obey what? The word. Acts 5:32 ... And we are his witnesses of these things; and so is also the Holy Ghost, whom God hath given to them that obey him. And most important it is the schoolmaster, or law who delivers us to Christ ... Galatians 3:24 ... Wherefore the law was our schoolmaster to bring us unto Christ, that we might be justified (made holy) by faith. Saved by grace ....THROUGH HOLY FAITH!! All this is the word/law of God.